What Does Contributory Comparative Negligence Mean? In New York, if you sustained injuries or economic losses due to medical malpractice, the healthcare professional can be held liable for his or her mistakes. For example, if you suffer from complications as a result of surgery, your medical malpractice lawyer may be able to prove that the surgeon was negligent. Often, the lawyers for the defense try to prove that the patient is in fact responsible in some way for the medical injuries. This is known as culpable conduct. For example, a defense lawyer might claim that the patient failed to strictly follow post-operative instructions, leading to an infection. The possibility of culpable conduct claims is one reason why it’s important to hire a medical malpractice lawyer with extensive experience. 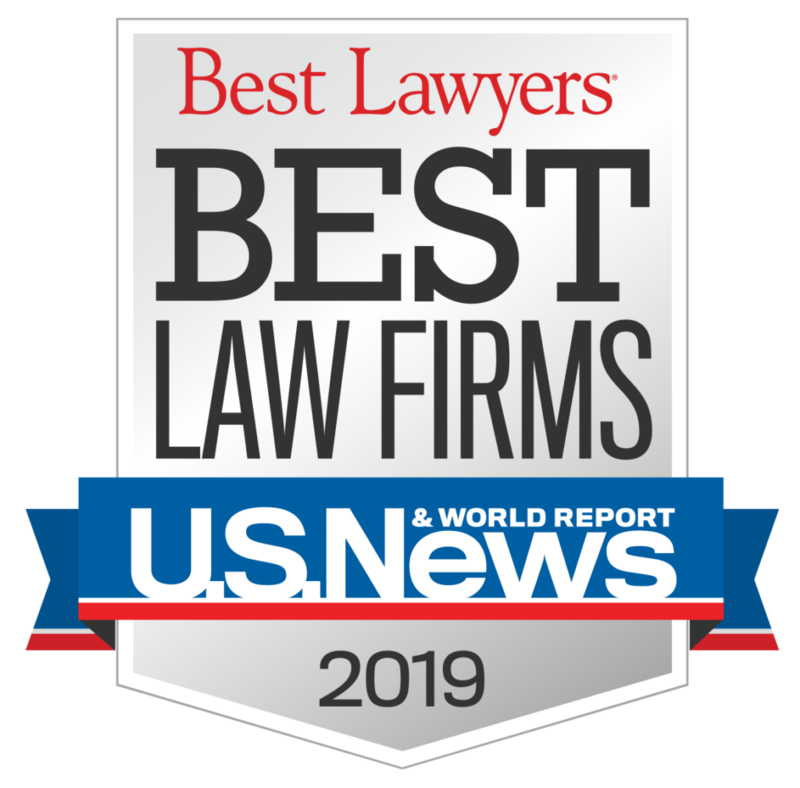 Your lawyer can disprove the possibility of negligence on the part of the patient altogether, or he or she might steer the jury toward finding comparative negligence. This means that in New York, a jury might find that the doctor is liable for 90 percent of the problem, while the patient is only at fault for 10 percent. In other words, you’ll still be able to collect compensation. 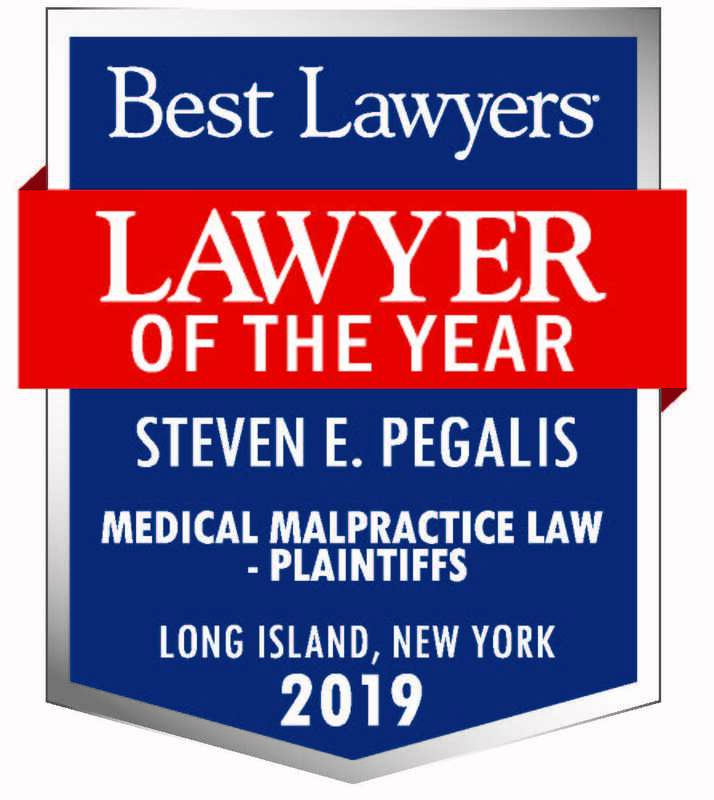 The medical malpractice attorneys of Pegalis & Erickson of Long Island have more than four decades of experience in providing aggressive legal representation to clients across the U.S. If you feel that you’re the victim of medical malpractice, contact us right away at (516) 684-2900.